could anyone please help me out before insanity takes over ..
Ive added a few pics to help see what im seeing. 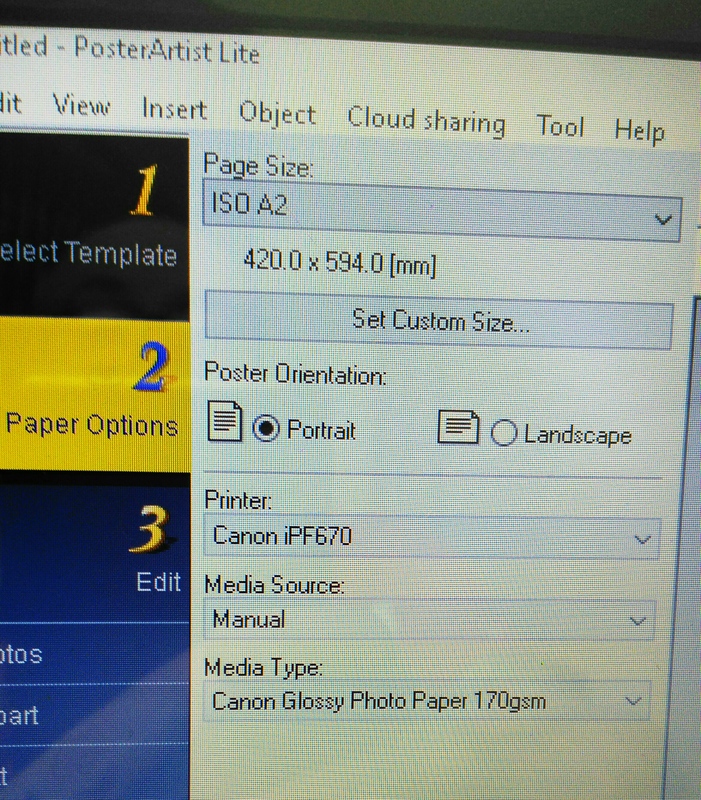 I have a canon IPF607 printer, the software is poster artist lite, i have also tried to print through corel draw with the same issue. 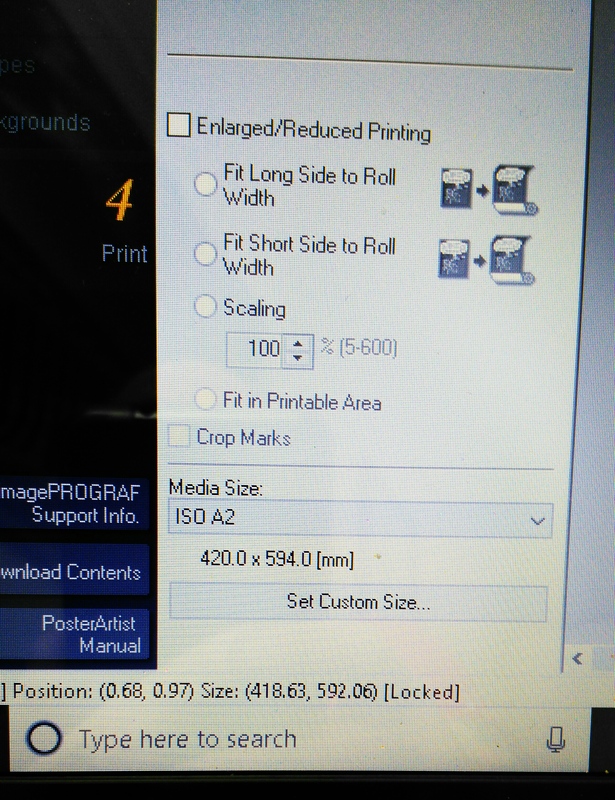 heres the issue, if i print onto rolls of paper everything is great, no issues at all..
but if i try to change the settings to print onto A1 A2 or A3 individual cut sheets they always print with an inch or 2 of the bottom missing of the prints. or am i being extra thick ? Thank you for the reply, all i have is borderless printing, and even with that ticked its still the same. Open the image in Photshop or another program that you use. 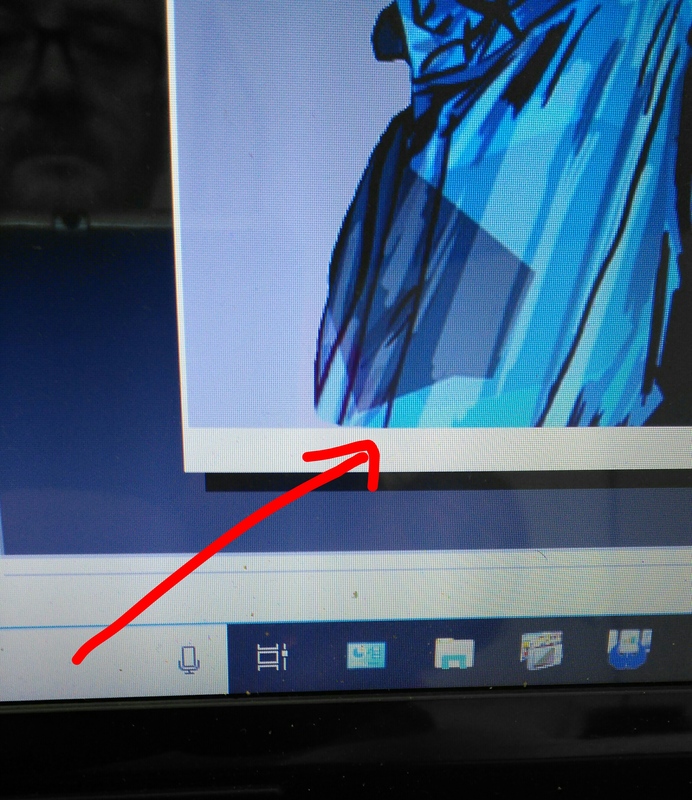 Open an A2 workspace with the same resolution as your image then copy and paste the image into A2. Check if everything is correct. Thank you for the reply Reymond.. Ive tried that buddy, but alas its not cured it, im totally at a loss with it. This is a discussion about Canon software help .. PLEASE that was posted in the Printers and Inks for Inkjet and Laser Transfers section of the forums.